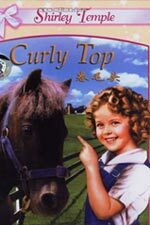 When Shirley Temple visited China in April 1977, it did not cause a sensation. 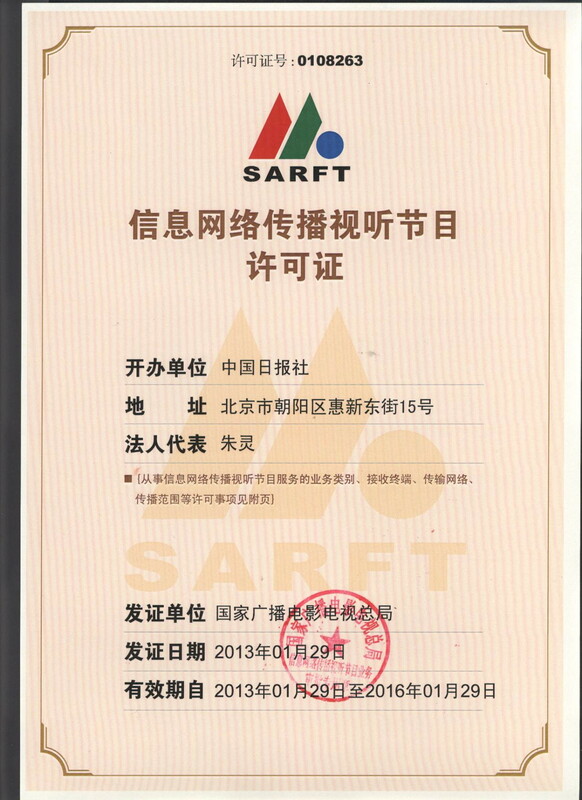 As a matter of fact, it went totally unheeded, with no media coverage or any personal account from the Chinese host. 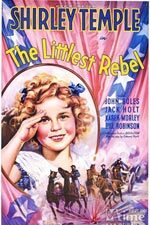 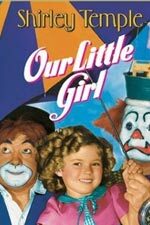 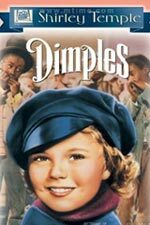 "As actress Shirley Temple, she was precocious, bouncy and adorable with a head of curly hair, tap-dancing through songs like 'On the Good Ship Lollipop.'" 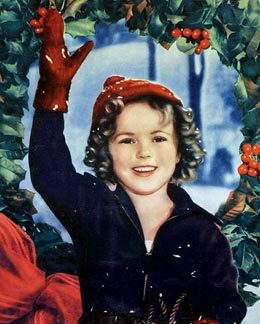 "As Ambassador Shirley Temple Black, she was soft-spoken and earnest in postings in Czechoslovakia and Ghana, out to disprove concerns that her previous career made her a diplomatic lightweight." 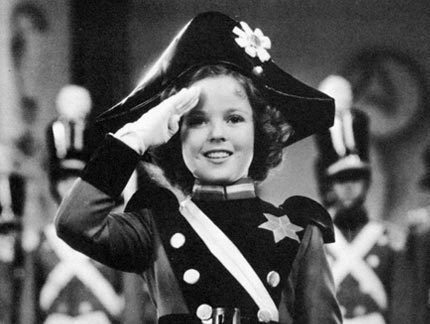 "As a child, her movies made her a heroine for adults as well as children. 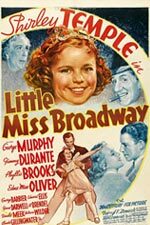 Simplistic plots often cast her as a motherless tyke who found happiness and shared it, cheerfully singing or dancing her way out of trouble and spreading cheer wherever she went." 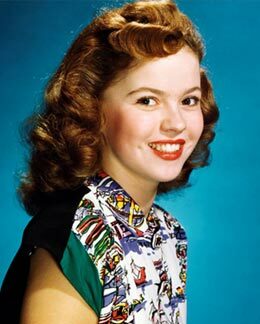 "With each new generation, she continued to be one of the most merchandized actresses in film history." 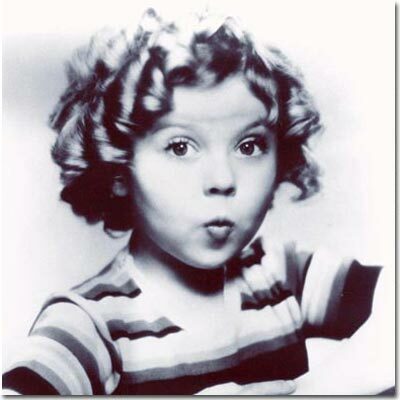 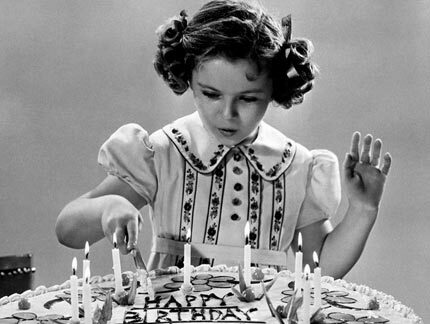 America's dimpled child movie star Shirley Temple Black died late Monday evening at the age of 85. 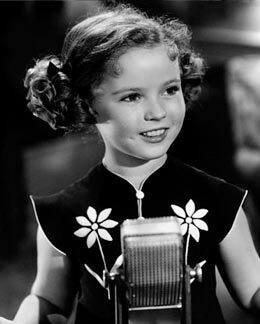 Her passing has shocked the world, and her fans in China are also deeply saddened by the loss of yet another showbiz talent. 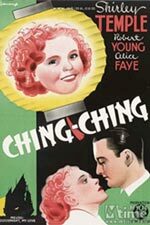 Temple is just one example of movie stars that China adored, and still adores. 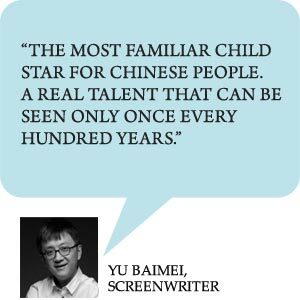 Their talents, their styles and their stories during their periods have deeply imprinted the hearts of Chinese audiences.